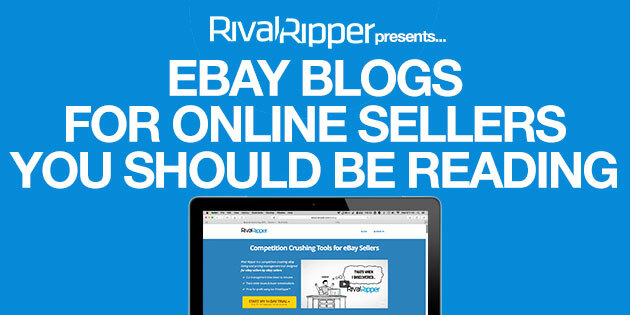 eBay is a constantly changing ecosystem and the top sellers seem to be the first ones to adapt to new changes. It can be a full time job implementing new eBay recommendations. 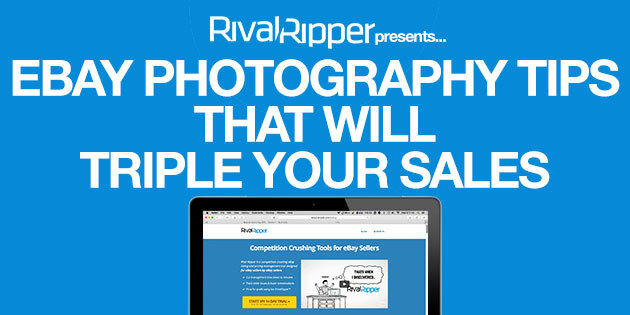 Promotions, seller standards, listing variation, and other updates seem to arrive often. So if you run an e-commerce business, here is a list of eBay blogs and newsletters to help you stay on top of the markets. The first thing people notice when browsing is your eBay photography (ie. your images). You want to make sure your image stands out from the crowd and you want to make sure your image does not break any eBay guidelines or policies. Try these strategies below to increase your click through rates on your products. This article is for small business owners that want to start creating their own photos or videos for their eCommerce inventory. There is a lot more to taking professional photos than just snapping a button. I want my gear to be able to travel well and be able to produce video, photos, and audio on the go. 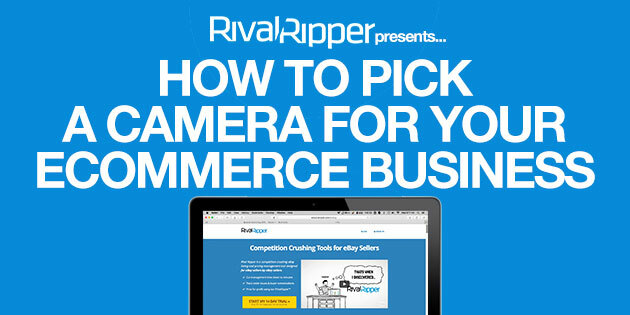 Here is some research I did on my last shopping spree for my ecommerce business camera. Over the years I picked up a little bit of computer programming skills. I am not a professional coder but I had an idea and I needed some tools to help organize my eBay listings. I started hacking away and I came up with some basic tools that helped me. Over the past couple years I have hired some professional and experienced developers to turn my ideas in to a full fledged system. 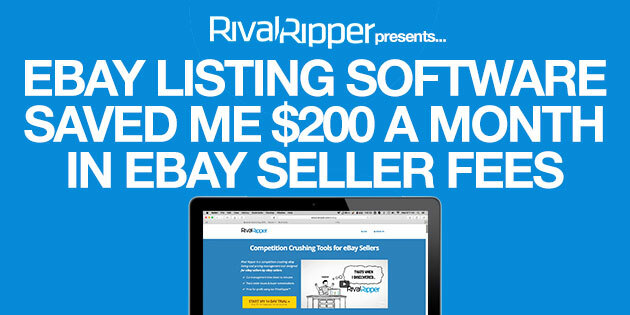 This is how I used them to save $200 worth of eBay seller fees in five minutes! I downloaded 2000+ random eBay listing titles from all of the top level one and level two eBay categories. 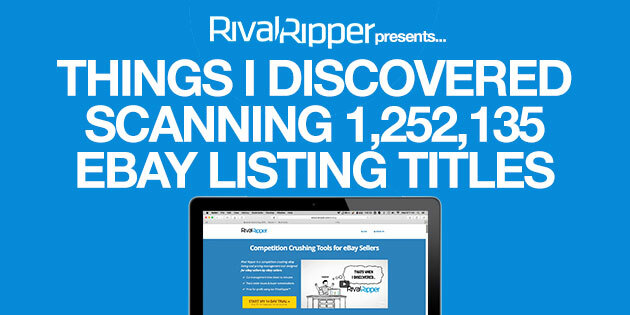 This ended up being about 1 million listing titles in total spread across 490 categories. 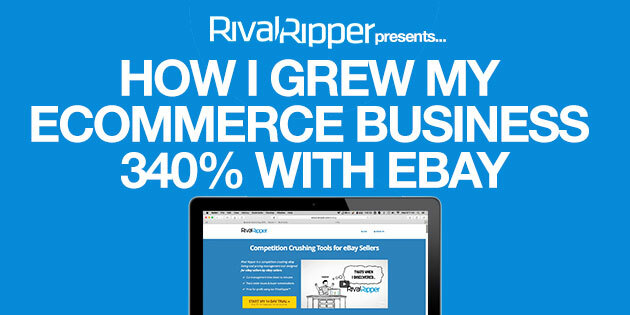 Maybe I should have named this post, “How a Man Whose Name No One Can Pronounce Grew His eCommerce Business 340% With eBay”. If you have been reading our blog at all you will know that my name is Yuan (pronounced Yawn) like the Chinese word for money. You wouldn’t be able to tell from just looking at my name but I grew up in Minnesota. My name might be Asian but I have lived in the USA my entire life and have been running my own eCommerce business for years. Once I got on eBay, my business exploded. 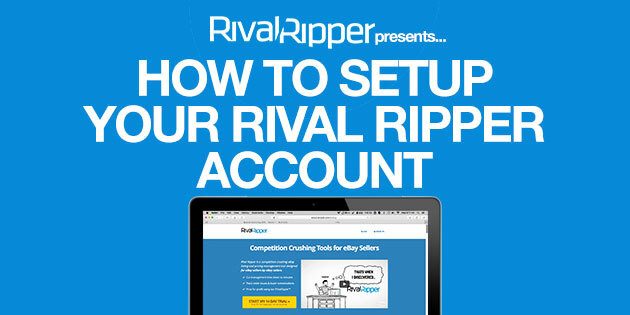 This is a tutorial on how to setup your Rival Ripper account, connect your account to eBay, and review your eBay listings. 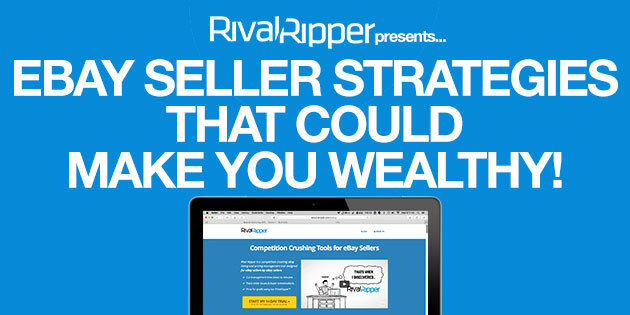 Here is a list of 7 eBay seller strategies that could make you wealthy. If you apply all 7 of these to your business, you can expect to increase your profits exponentially. Now for the list… show me the money!!! 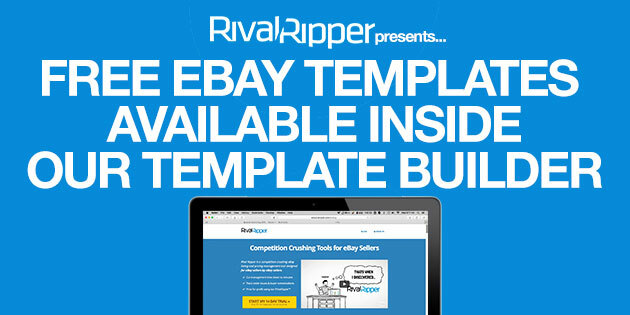 RivalRipper.com has been working hard on creating the most amazing eBay Template Builder on the market! The following screenshots are from inside our new template builder software. We made our software very easy to use. All you have to do is select from pre-built snippets on the right and drag and drop them on to your template.